Need your unwanted household items collected from your home in Rhondda Cynon Taff? 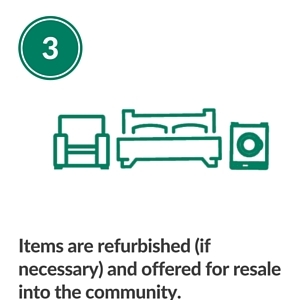 Have you got items like a washing machine or a sofa which you are replacing but think it's too good to throw away? 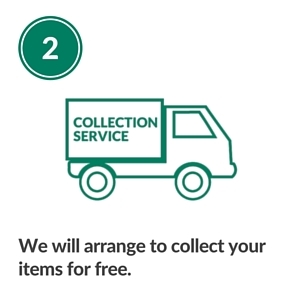 Then give us a call on 01443 680090 and we'll come and collect up to eight items for free! All they need to be is fit for re-use and if they are upholstered, they need to have the relevant fire label attached. Not sure what they look like? Click here. In a new home, your generosity could make someone's day.